Phoprint allows users to printing their photos via our photo booth kiosk with paymode and interationed video advertision and poster advertising function, Designed for shopping mall, event planner,and wedding occasion. Multi photo template for user choose,etc. 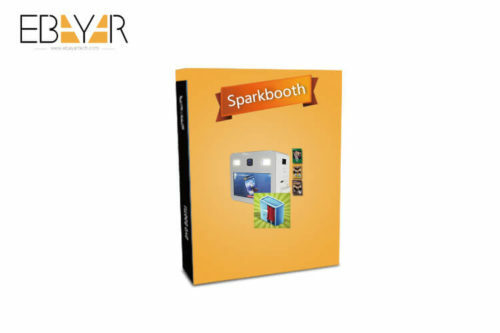 Run it as a standard photo booth to print photos, Set it up as a video booth. Create a retail photo booth to accept coins or cash. Create surveys and upload everything to social media, Phoprint booth is the only photo booth you need for any occasion. 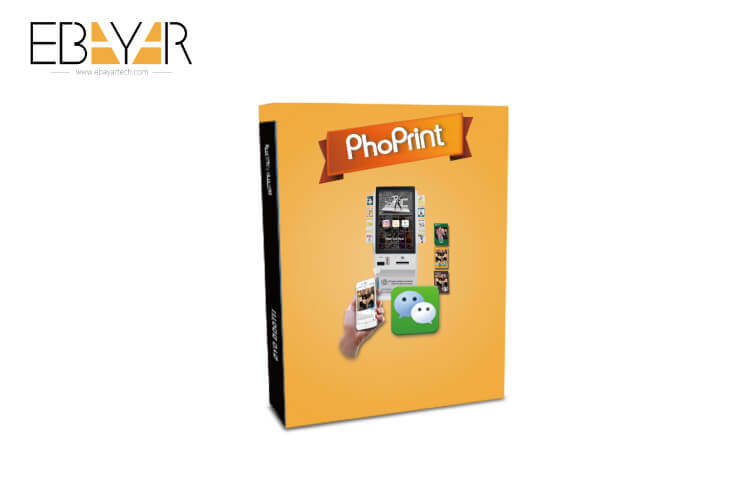 It’s simple to start using phoprint booth, Setup is a piece of cake. Adding your own print templates? Customizing the advertising backgrouds? Swapping out audio prompts? No problem. Everything is right in the open for you to easily configure. Logo branding on the print. 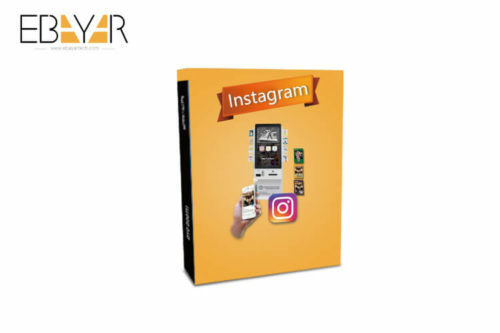 Half size for poster and video advertising. Split screen for adverising display. Multi photo template for user choose. Customizable upload one photo or two photo is optional. Freemode or paymode for printing is optional. Customizable QR code and printing url. Integration for coin and bill collection. Add wechat likes for your wechat account. Printing data collection and analytic.